If you prefer to chat, give me a call on 07401348718 or email directly - info@panayischrysovergis.com, if you cant reach me, pick up a time to chat on Skype or over the phone about your event. Panayis Chrysovergis is an Award winning Documentary Style Photographer based in South West London, United Kingdom. 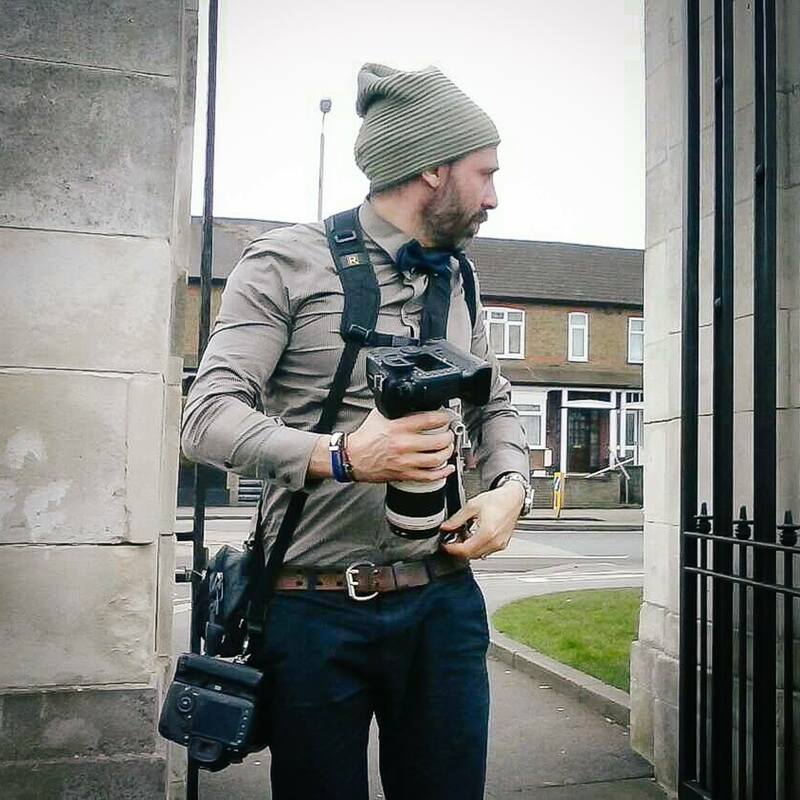 He photographs weddings & events across the UK, Europe and Destination Weddings overseas.